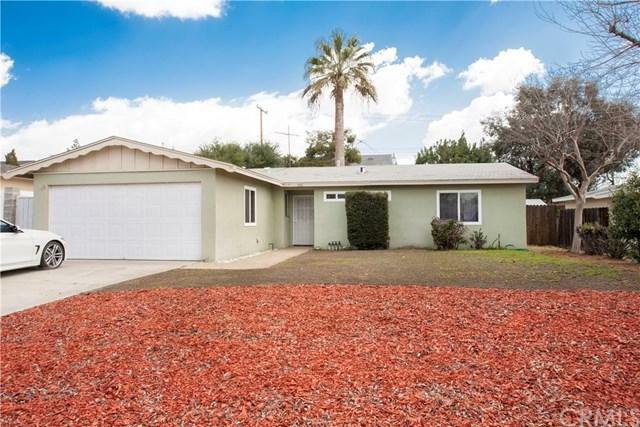 642 Colgate Place, Claremont, CA 91711 (#300968599) :: Ascent Real Estate, Inc.
CHARMING THREE BEDROOM HOME LOCATED ON A QUAINT CUL-DE-SAC IN THE BEAUTIFUL CITY OF CLAREMONT. 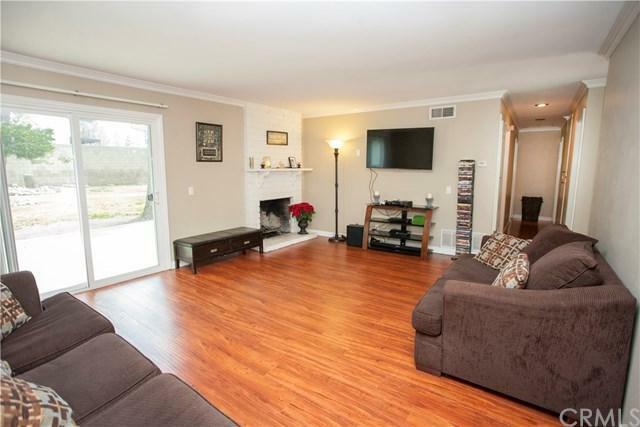 SPACIOUS LIVING ROOM OFFERS LAMINATE FLOORING, CROWN MOLDING, COZY BRICK FIREPLACE AND LARGE SLIDING GLASS DOORS THAT LEADS DIRECTLY TO THE BACKYARD. CLEAN, WHITE KITCHEN FEATURES TILE COUNTER TOPS, TONS OF CABINET SPACE AND A CUTE BREAKFAST NOOK. HOME FEATURES THREE SPACIOUS BEDROOMS ALL OFFERING LAMINATE FLOORS AND CROWN MOLDING INCLUDING THE MASTER BEDROOM. 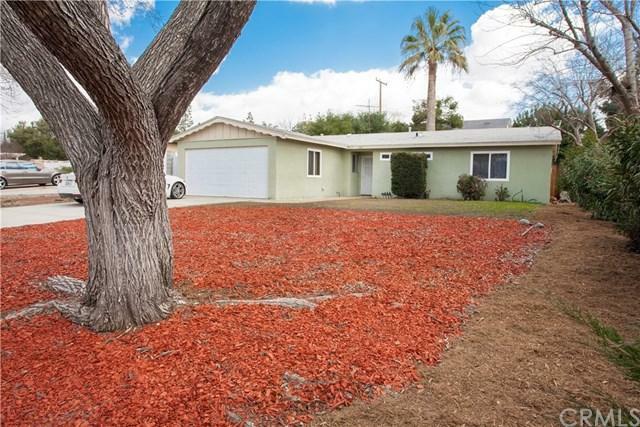 UPGRADED MASTER BATHROOM OFFERS LARGE VANITY SINK WI CHARMING THREE BEDROOM HOME LOCATED ON A QUAINT CUL-DE-SAC IN THE BEAUTIFUL CITY OF CLAREMONT. SPACIOUS LIVING ROOM OFFERS LAMINATE FLOORING, CROWN MOLDING, COZY BRICK FIREPLACE AND LARGE SLIDING GLASS DOORS THAT LEADS DIRECTLY TO THE BACKYARD. CLEAN, WHITE KITCHEN FEATURES TILE COUNTER TOPS, TONS OF CABINET SPACE AND A CUTE BREAKFAST NOOK. 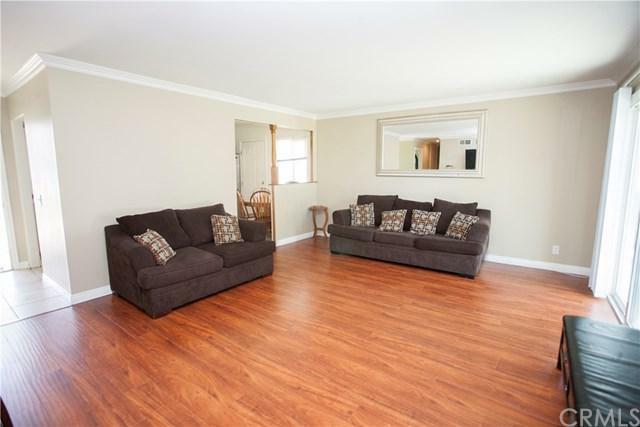 HOME FEATURES THREE SPACIOUS BEDROOMS ALL OFFERING LAMINATE FLOORS AND CROWN MOLDING INCLUDING THE MASTER BEDROOM. UPGRADED MASTER BATHROOM OFFERS LARGE VANITY SINK WITH GRANITE COUNTER TOP AND SPACIOUS STEP-IN SHOWER WITH FLOOR-TO-CEILING TILE. ADDITIONAL UPGRADED HALLWAY BATHROOM OFFERS LARGE VANITY AND BATHTUB/SHOWER COMBINATION. HOME FEATURES SPRAWLING BACKYARD FEATURING A PATIO AREA OFF LIVING ROOM, FRUIT TREES AND TONS OF GRASS AREA PERFECT FOR ENTERTAINING. THIS HOME SITS IN THE AWARD-WINNING CLAREMONT SCHOOL DISTRICT AND IS A SHORT DRIVE TO DOWNTOWN CLAREMONT AND ENTERTAINMENT. Listing provided courtesy of Southland Properties. Listing information © 2019 San Diego MLS, Inc.